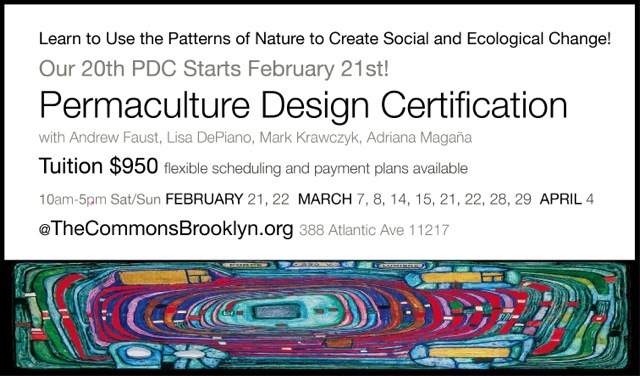 "Permaculture Courses and Workshops New York City | Permaculture Design Certificate Courses | Andrew Faust | Center for BioRegional Living." 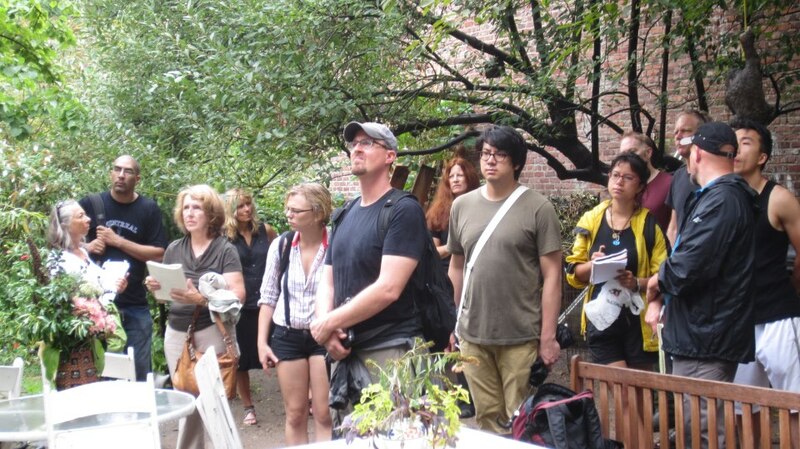 You learn how to apply permaculture principles to a diversity of settings and issues with an emphasis on urban and temperate bioregions. You will graduate with a competency in full site design, master planning and a deep understanding of the principles of permaculture design. You will be poised to creatively, imaginatively and comprehensively assess and consult for properties, business models and social structures. 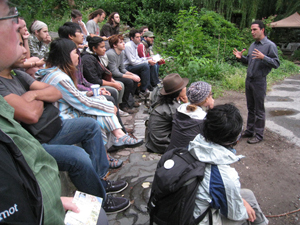 Our entire teaching team is passionate about teaching permaculture and sharing the tools for positive solutions. 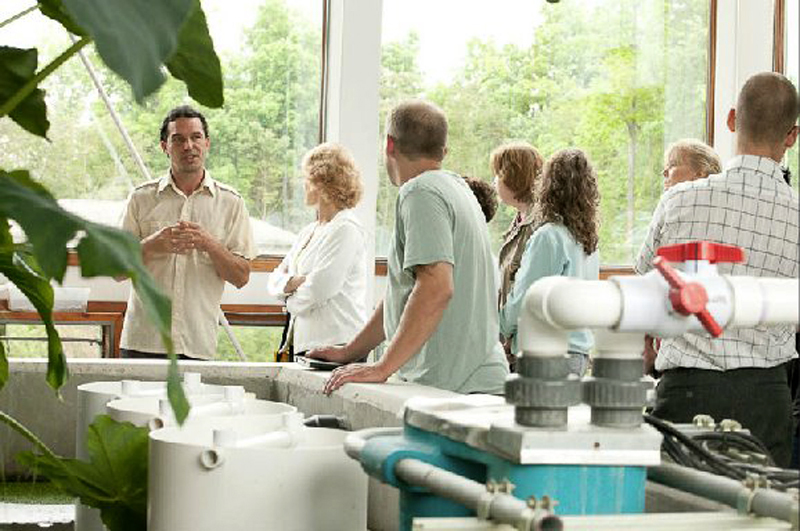 From Bill Young the biodiversity specialist who reforested Fresh Kills to Lisa De Piano cooperative business pioneer creating revenue and relationships between bicycle compost pick-up, CSA’s and restaurants, you will learn dynamic ways to create opportunity and abundance wherever you are. We are constantly striving to make each PDC a rich learning experience by continuing to educate ourselves and stay relevant in this dynamic world. Andrew is a true scholar and brings to each student his solid experience and a life of active learning: from deep nature to concrete jungle, from classic tomes to the newest books and theories on evolution. We love to talk to prospective students about what sets our course apart and makes it so life changing. Send us an email, give us a call. We look forward to speaking with the future designers of society! 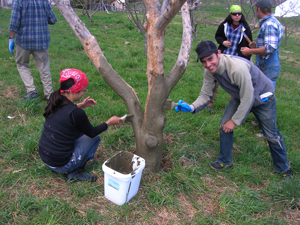 Two new series of workshops by Permaculture designers and educators - Andrew Faust and Adriana Magana. In this workshop, the broad spectrum of eating right for your region, season and maximum vitality will be addressed through the demonstration of sprouting whole grains and beans; growing wheat grass, sunﬂower, buckwheat and ﬂax, micro greens; culturing raw dairy; using slow and low heat cooking methods to preserve vitality. Please register at least one week in advance so we can insure the correct amount of ingredients. This is sure to ﬁll up fast! Come and learn how to live well and in harmony with the earth while boosting immunity and increasing longevity! I took a permaculture course presented by The Center for Bioregional Living at the end of last year, and it truly effected me. The teacher, was amazing, and the group was diverse and inspiring. I highly recommend this to anyone wanting to improve their quality of life, and quality of life on earth! 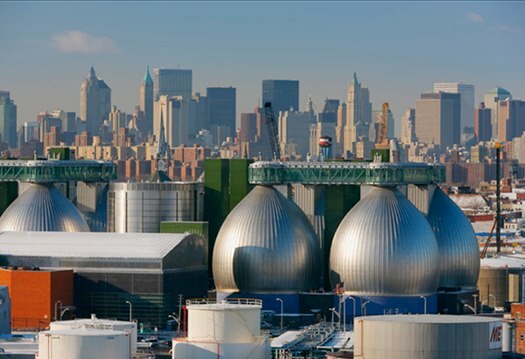 The confluence of peak oil, loss of biodiversity, and widespread pollution from carbon-based industries points to the growing need for an alternative to our way of living. We also explore permaculture in the kitchen, passive cooking, eating regionally and seasonally, and much more. 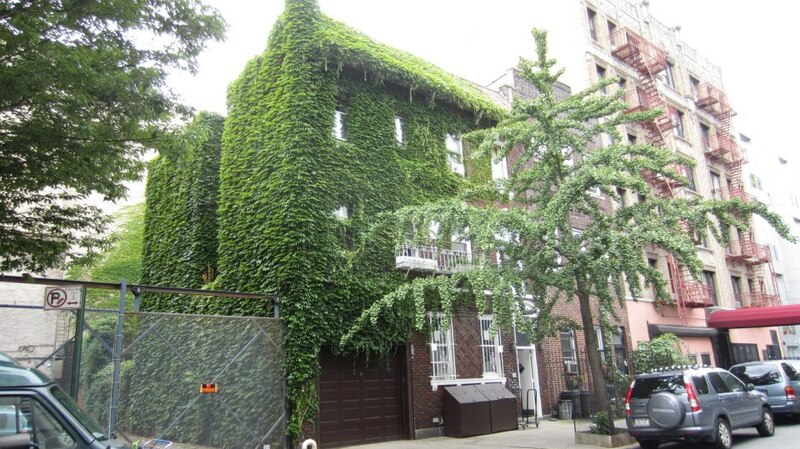 Copyright © 2015 Center for BioRegional Living - All rights reserved.